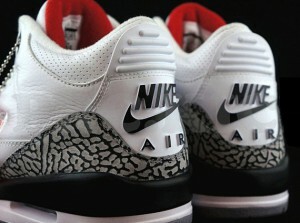 Another May 25 2013 restock has been confirmed. 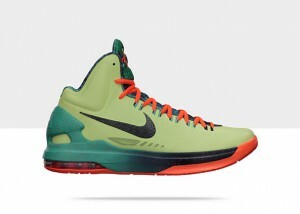 This time it’s the KD V Area 72. 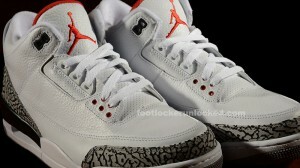 Eastbay.com may have inadvertently leaked a restock of the Air Jordan Retro 3 ’88 on their release Calendar.